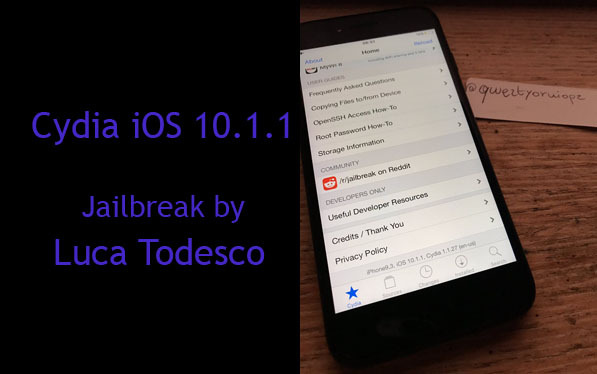 He is in action again, well-known hacker – Luca Todesco has demonstrated Cydia iOS 10.1.1 on a iPhone 7. This will be really good new for user those who are waiting for iOS 10 – 10.1.1 jailbreak release..
Luca is not the only person who has jailbroken iOS 10.1.1 successfully. 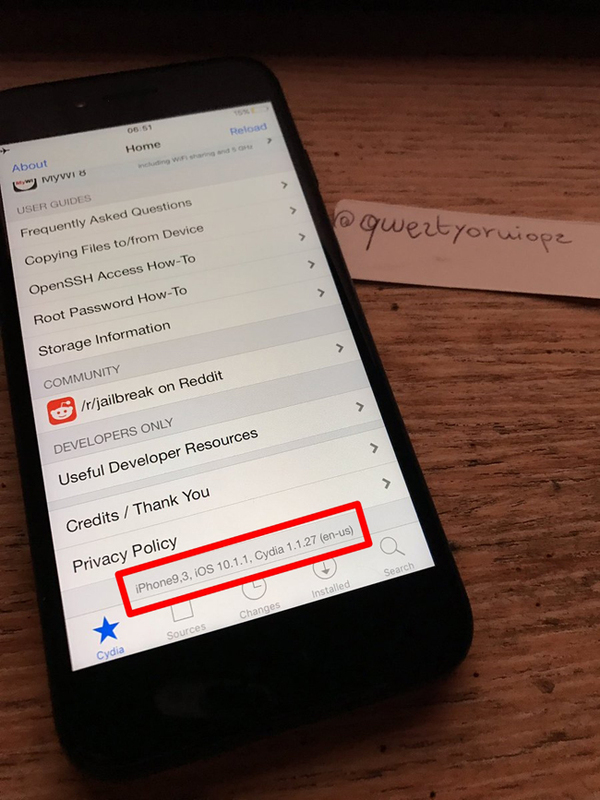 Few days ago, another iOS hacker had demonstrated Cydia iOS 10.1 / 10.1.1 with his new jailbreak. 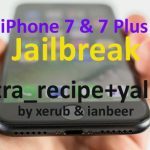 When iOS 10 – 10.1.1 jailbreak available for Public? We are not expecting Todesco to release a public jailbreak for iOS 10. Other hacker also state the reasons why he’s not going to release jailbreak public. However, it is happy to know that a jailbreak iOS 10 – 10.1.1 is actually possible. So, hope you become available Cydia iOS 10 – 10.1.1 soon..
How to download best Cydia apps / tweaks without jailbreak iOS iOS 9.3.5 – 10.1.1 ? 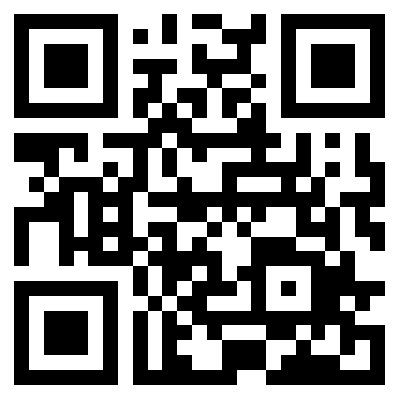 Also recommend to install cyHelper – Jailbreak detective tool with your iPhone, iPad, iPod for find your jailbreak to install Cydia. iOS 10.2 has already been jailbroken.! Read More..
Keep in touch, Follow us on Twitter, add us to your circle on Google+ or like our Facebook page for good news about Cydia – Jailbreak iOS 10. Yes! I was waiting for Cydia on iOS 10. I’m a little late but it’s great to finally find it.